Chip-making giant Taiwan Semiconductor Manufacturing Company (TSMC) has reported a slump in its crypto mining business revenue for last year. The firm announced its Q4 2018 financial results and also published an earnings call transcript on Thursday, providing revenue details across business segments. In the transcript, TSMC’s CEO and vice chairman C. C. Wei said that the firm’s HPC (high-performance computing) segment was down in 2018 on a year-on-year basis, when its cryptocurrency mining business was included. When excluding mining, the HPC segment grew “slightly,” he added. TSMC did not provide specific figures for its crypto mining business in the transcript, because “it belongs to one of the big customers,” possibly a reference to crypto mining giant Bitmain as it remains the firm’s primary customer. Nearly 60 percent of Bitmain’s total chip supply came from TSMC in 2017 and the first half of 2018, according to its initial public offering application filed with the Hong Kong Stock Exchange back in September. 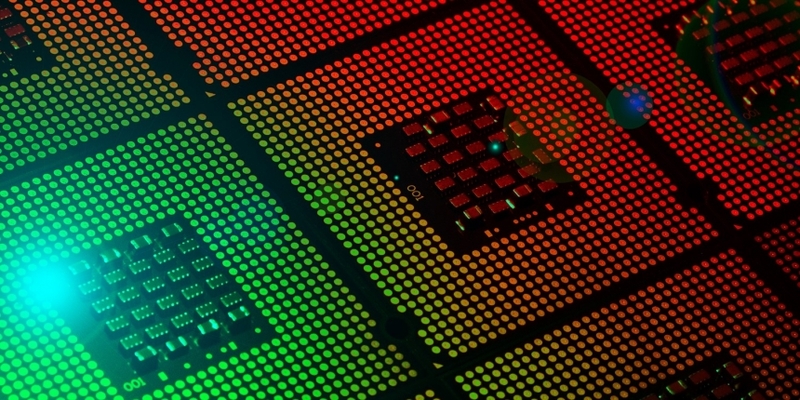 TSMC also witnessed slower demand for crypto miners in Q4 2018, which resulted in inventory build-up. Overall, on a consolidated basis, TSMC posted revenues of $9.40 billion in Q4 of 2018, showing a growth of 10.7 percent on a quarter-on-quarter basis and 2 percent on a year-on-year basis. For this quarter, TSMC has cut its revenue estimation to $7.3 billion–$7.4 billion, as the firm expects its business will be “dampened by the overall weakening of the macroeconomic outlook, mobile product seasonality, and high levels of inventory in the semiconductor supply chain,” according to Ho.